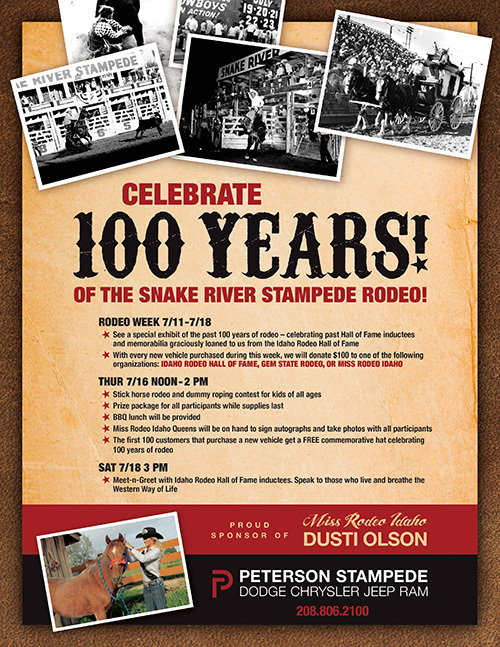 Snake River Stampede has endorsed our western heritage art projects for its western heritage preservation by providing our youth with Stampede Festival horses to decorate for their 100th Year Snake River Stampede Community Celebration Festival, to be auctioned for our youth programs. These fund scholarships, classroom makeovers, and western heritage projects and prizes for our youth. In the 1800’s every large ranch held a rodeo or a cutting and invited the entire community out to be involved. With this came the original community networking celebration where everyone shared their wares, stories, and laughter, which we will experience in full force this July in downtown Nampa. The art project finalists, along with the artists who inspired them, will be on display downtown Nampa along with a youth demonstration rodeo Friday and Saturday. 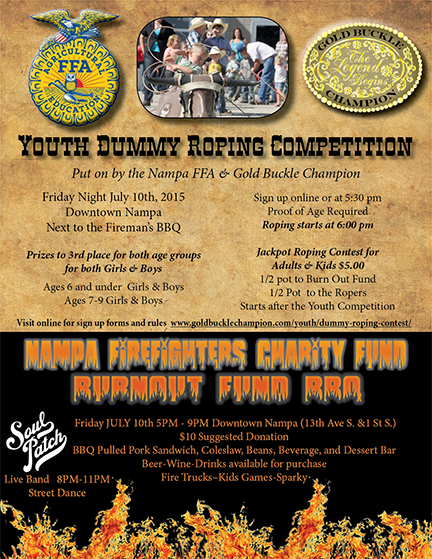 Gold Buckle Champion is presenting FREE youth activities to coincide with the Stampede Festival Events with the help of the Nampa FFA, funded in part by the sale of the Stampede Festival horses . 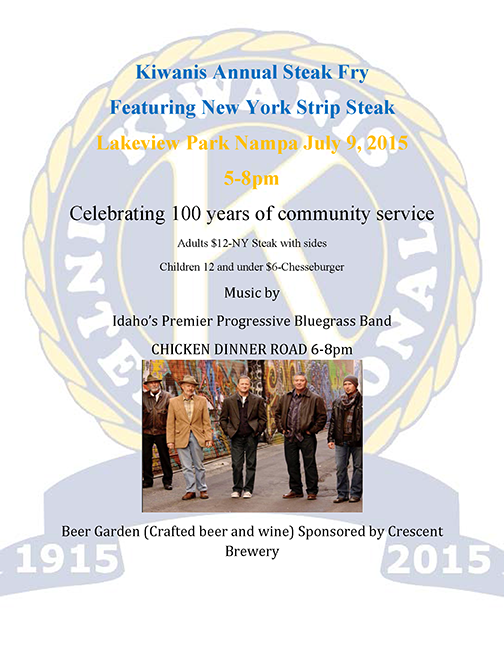 See all the fun events going on in Nampa July 9-11th. Gold Buckle Champion and the Nampa FFA, photo opportunities with pictures in an old west town, Adult Dummy Roping Jackpot. FUN for the entire family! 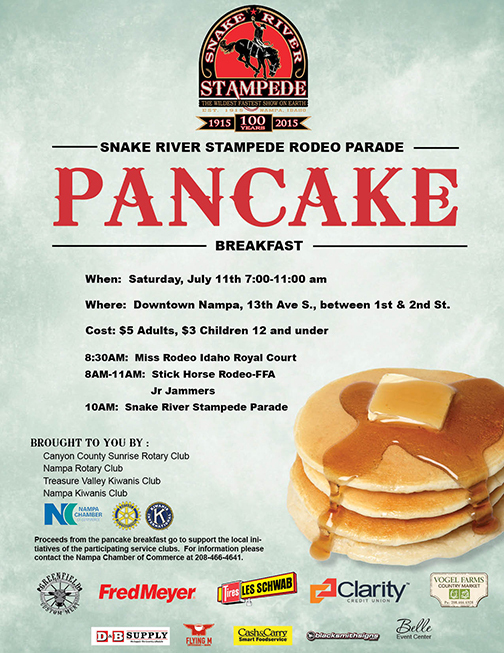 Saturday, July 11th starts bright and early 7:00 AM with theBuckaroo Breakfast, more fun and games for the kids, and the northwest’s largest all horse parade starting at 9:00 am. Prizes for the kids for participation in our Western Heritage activities with Gold Buckle Champion and Nampa FFA. Saturday, July 11th 10:00am Downtown Nampa. Celebrating 100 years, this is one of the largest all-horse parades in the nation and one of the few Rodeo Parades left in the Treasure Valley. 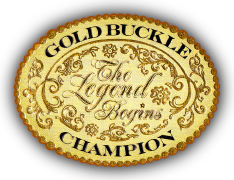 Thursday July 16th from Noon to 2:00 PM Gold Buckle will be there to help along with the FFA Sucker Horse and photo opportunities! Peterson Stampede Dodge in Nampa at the Auto Mall across from the Snake River Stampede Rodeo!